There comes a point when the world of deadlines, irksome bosses, late nights, skimpy sleep schedules and traffic jams takes a toll on us. It is then when our quintessential cup of coffee surrenders to splitting headaches. So, what do you do when you're bad day culminates to a severe migraine? The easy way out is of course to pop a painkiller, maybe even indulge in acupressure, sip on some chamomile tea. And we're willing to do just about anything to get rid of that pounding headache. Lucky for you, we've compiled a list of 10 natural home remedies that will zap the pain from your debilitating headache. Your search for the best headache home remedies ends here, as we've got your back. In this article, we've included some tips and home remedies for headaches. Natural remedies are a drug-free way to reduce headache. These at-home treatments may help prevent headache, or at least help reduce their severity and duration. 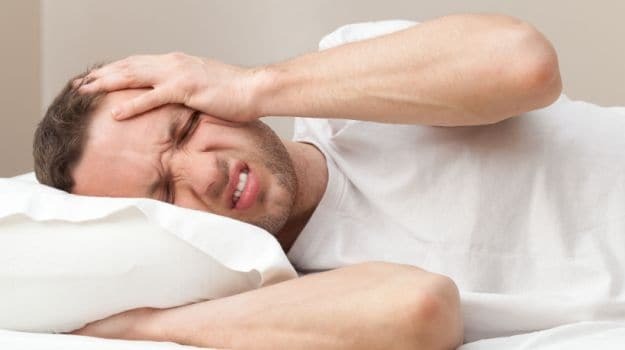 "Headaches are characterised by a feeling of tenseness in the neck, shoulder and scalp whereas migraines are basically pulsating headaches, often on one side of the head. Symptoms actually vary from person to person, and even from one migraine attack to the next," says Dr. Supriya Bali, Internal Medicine, Max Hospitals. It is essential that you avoid headache-inducing substances like MSG (monosodium glutamate), excessive caffeine, alcohol, phenylethylamine found in chocolate and cheese, tyramine found in nuts and fermented meats and soy, and aspartame present in many artificially sweetened foods. If you start getting a headache, steer clear of all devices including your phone, laptop and TV. Eat healthy, and at regular intervals since a drop in blood sugar can set the stage for headaches. At least thrice a week, if not more, spend 30 minutes exercising. And always, we mean always, stay hydrated. 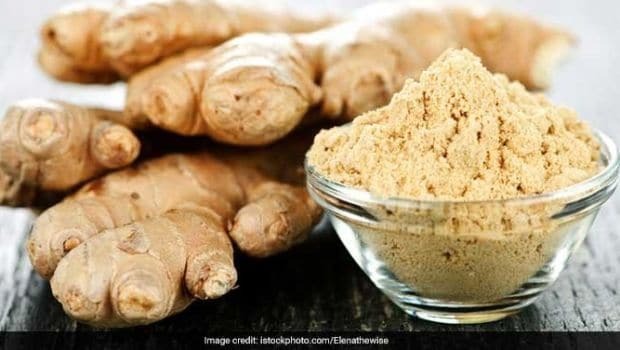 Touted as an elixir for headaches, ginger is a home remedy for instant relief. It helps reduce inflammation of the blood vessels in the head, hence easing the pain. And since it stimulates digestion, it also helps quell the nausea which occurs during migraines. Wondering how to use this miracle ingredient as a home remedy for headache? Steep ginger root for tea, or mix equal parts of ginger juice and lemon juice and drink up. You can consume this once or twice a day. You can also apply a paste of ginger powder and 2 tablespoons water on your forehead for a few minutes to provide quicker relief. Peppermint Oil: With its refreshing scent, peppermint helps open up clogged blood vessels which cause headache. It contains menthol which helps regulate blood flow in the body. Quietly breathe in the aroma in a cool, dark room. You can also mix 3 drops of peppermint oil in one tablespoon of almond oil, or just add a little water and massage the temples or the back of your neck with it. Alternatively, can apply crushed peppermint leaves on your forehead. Make an herbal tea by adding 1 teaspoon of dried peppermint to a cup of boiling water. Cover and let it steep for 10 minutes. Strain and add some honey to sweeten it. Sip the tea slowly. Lavender Oil: Not only does lavender have a beautiful fragrance - it's also a great remedy for alleviating headaches. Simply smelling the soothing scent of lavender essential oil helps, so you can just put a few drops on a tissue and inhale it. You can also add 2 drops of lavender oil to two cups of boiling water and inhale the steam. Another option is to mix two or three drops in one tablespoon of almond oil or olive oil and massage your forehead with it. "You can even draw a foot bath of lavender oil and peppermint, since the hot water draws blood to your feet and the aroma relaxes you", suggests Dr. Manoj K. Ahuja, Healing Touch Hospital. Note: Do not take lavender oil orally. 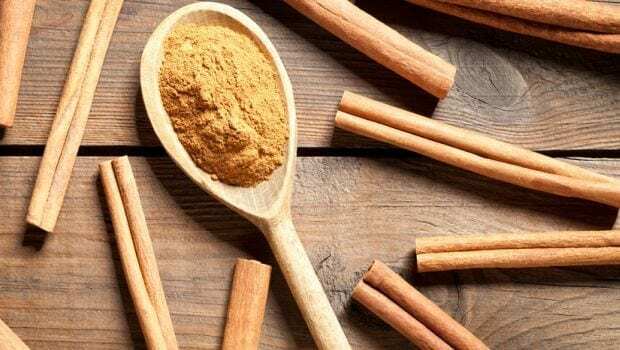 Cinnamon is a miracle spice that is known as one of the effective headache remedies. Wondering how to use it? Here's help: Grind some cinnamon sticks into a powder, and add some water to make a thick paste. Apply it on your forehead and temples and lie down for 30 minutes. Then wash it off with lukewarm water. To relieve headache pain, dab a drop or two of thyme or rosemary essential oil on each temple and on your forehead. Rub gently into the skin, then sit quietly for several minutes to let this home remedy work. Thank us, later! A few simple exercises to stretch your head and neck can help reduce the intensity of the headache. Move your chin upwards and downwards, left and right, and bend your neck sideways towards each shoulder. You can also try to slowly rotate the neck in clockwise and anticlockwise directions to help the shoulder and neck muscles relax. So when a headache looms, you know what to do. 6. Heat Up or Cool Down? Applying an ice pack to the back of your neck can give relief from a migraine, since the cold from the ice helps reduce inflammation that contributes to headaches. Plus, it has a numbing effect on the pain. And believe it or not, just soaking your feet in hot water also helps get rid of a headache. For a severe headache, add a bit of hot mustard powder to the water. "You can also place a washcloth dipped in ice-cold or hot water over your head for 5 minutes. Repeat the process several times", recommends Dr. Ahuja. Cloves can be used to ease a throbbing headache due to its cooling and pain-relieving properties. Crush a few cloves gently and put them in a sachet or a clean handkerchief. Inhale the smell of the crushed cloves whenever you have a headache until you get some relief from the pain. You can also put 2 drops of clove oil in a tablespoon of coconut oil plus sea salt and gently massage your forehead and temples with it. A strong-scented herb which is used for natural headache treatment, it has many analgesic benefits. The oil works as a muscle relaxant and helps get rid of headaches caused by tension and tight muscles. You can put 3 or 4 fresh basil leaves in a cup of boiling water and let it simmer. Add a little honey and sip the tea slowly. 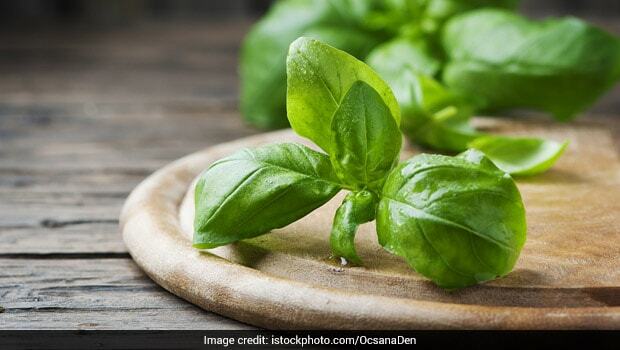 You can also chew some fresh basil leaves, or inhale the steam after boiling basil in a pot of water. 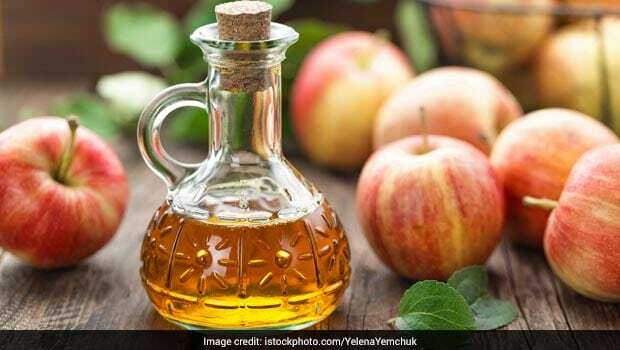 Both apples and apple cider vinegar can be used to fight off a headache. They help restore the acid-alkaline balance in the body. "Mix half cup of apple cider vinegar with half cup of water and boil the mixture in a covered saucepan. Remove from heat, hold a towel over your head and slowly inhale the steam. This will provide instant relief from sinus headaches", says Dr. Supriya Bali, Max Hospitals. If you wake up with a headache, just eat a piece of apple sprinkled with salt, and drink some warm water after. Or add 2 teaspoons of apple cider vinegar to a glass of water, with honey and a splash of lemon juice. Drink it 2 or 3 times a day. Could striking a camel pose ease your aching head? Yes, yoga combines physical postures, breathing exercises and meditation to boost relaxation. It will get your mind focused, stretch out your muscles, and get you moving in ways that can help you drop the tension. Regularly practicing yoga is the best thing to do, after all prevention is better than cure. CommentsTip: Make a conscious effort to take deep, full breaths that start in your diaphragm and fill up your lungs. This will get plenty of fresh oxygen circulating through your blood and will also help relax your mind and body.